It is important that kids know there are people less fortunate than themselves. One way to show them is to have them volunteer at a homeless shelter. Kids can help serve meals, volunteer to read to someone, help distribute clothing, or even help solicit donations. Lemonade stands are very popular in many neighborhoods. Help your child make lemonade and throw together a table and some chairs so your child can raise money for someone or a charity in need. One concern is many communities is litter. It has become an eye-sore. Make a day of it and help your child clean up your community by heading into a park or a city and picking up trash. at your local retirement home teaches them respect and gives an elderly person hope. 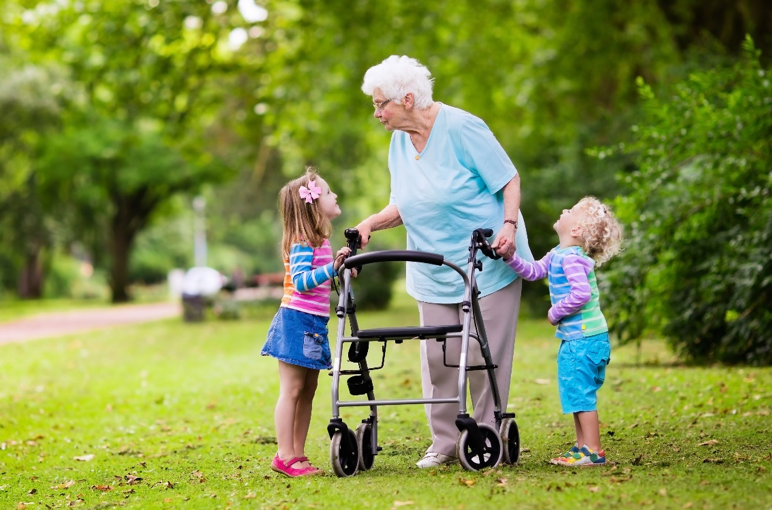 Your child could become a surrogate grandchild by spending time reading, watching T.V., or even just visiting with someone who is lonely. that cannot afford a meal. One of the best ways to have your child help out in your community is participate in or even start a local food drive. When your child gives back to their community, they not only learn compassion and empathy, but they also learn to respect others by learning the importance of helping those in need.